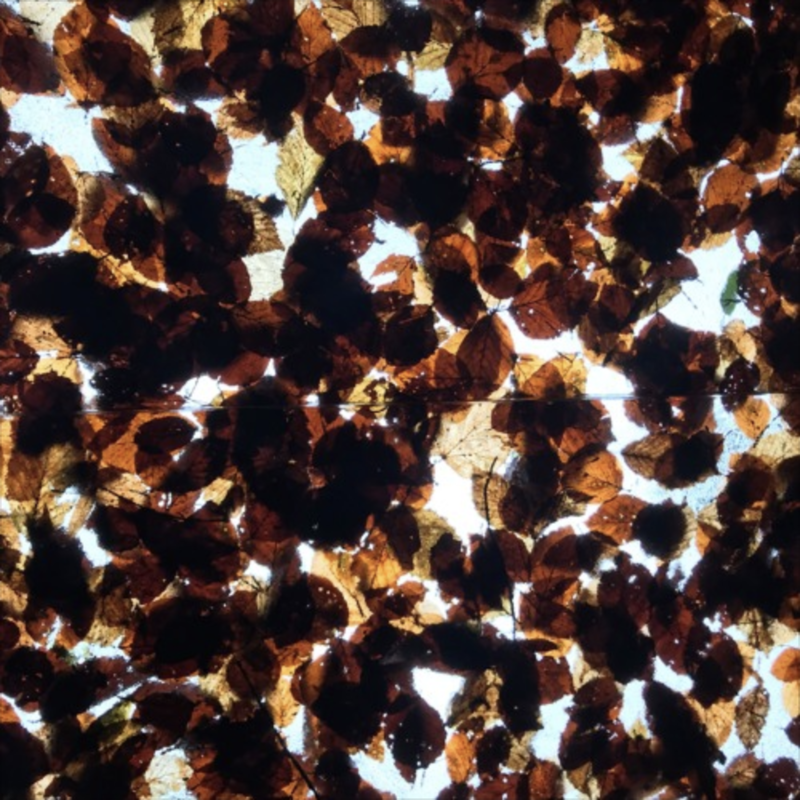 Forest Drive West’s mix for Appian Sounds immortalises the kind of summer that Britain waits all year for and never holds on to for long enough. It has an air of purity and serenity coursing through the ambience, emanating from the meditative beats and smooth transitions. 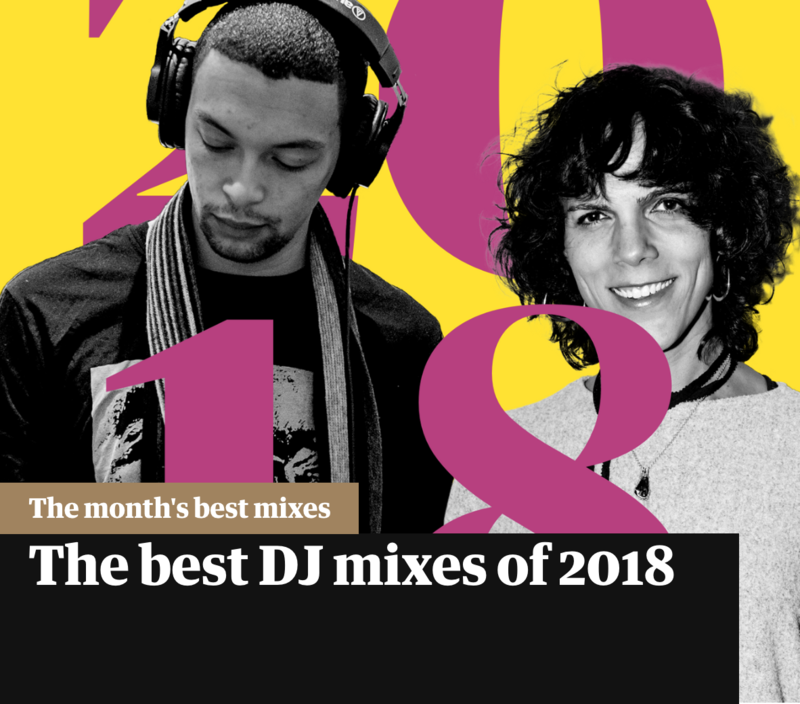 The east London-based producer honed his craft for 15 years before his music began to see the light of day: techno vistas released by Peverelist’s Livity Sound label and jungle through breaks specialists Rupture. It’s here, out in the sun alongside feathery percussion, beatless atmospherics and Reich-influenced minimalism, that his productions belong. 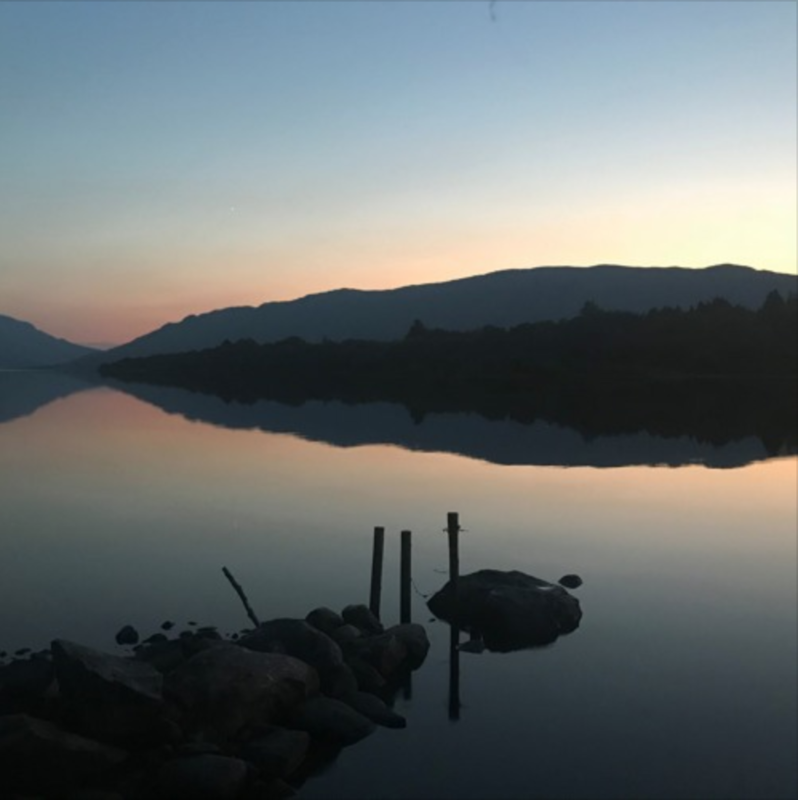 Been taking some time out and spending it in the west of Ireland between two special places – a cottage by a beautiful lake called Lough Mask and a gaff close to the sea in Connemara. Haven’t put out a mix in so so long and have so much music i want to share. Good for listening en route to festivals perhaps. Will try not to wait so long next time. Track From Lost Epcot, Estrato Aurora, B12, The Smoke Clears……..amongst others. 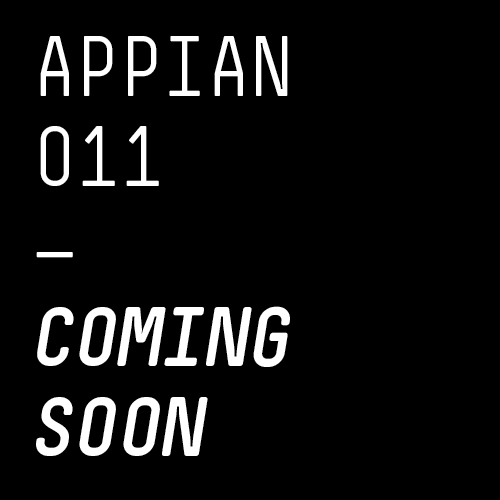 We don’t believe in rushing our release schedule at Appian HQ. We try and wait for something really special to come along, something that will last. This is what happened when we received a folder of tracks from Forest Drive West recently. Ultra deep textures and rhythms that wash over you and take hold – that’s the feeling we get with this EP (soon to be named). On a different tip to his other releases this EP showcases how diverse a producer FDW is. We’re delighted to announce that our very own Al Blayney has been added to the already fantastic line up at this years Open Ear Festival. 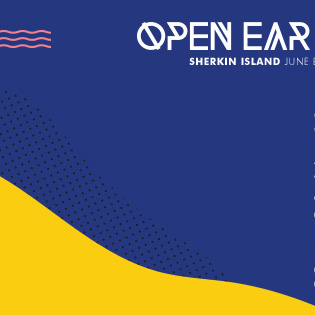 The festival will be hosted on the grounds of Sherkin Island, off the cost of Co. Cork, Ireland on 2-4 June. Some other guest on the line up include Eomac, Ambulance, Mike Slott, The Cyclist, Naive Ted, Whirling Hall of Knives among others. Tickets are priced at €130 for the weekend and if it’s anything like last years festival, it’s definitely one not to be missed. 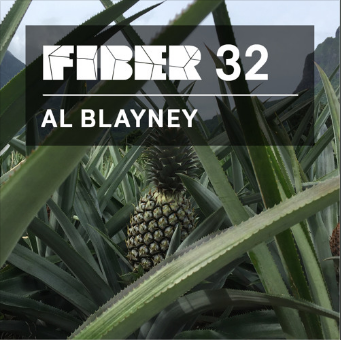 Summertime is not complete unless there is a soothing soundtrack to accompany the warm nights and long road trips so Appian’s very own Al Blayney has whipped up a killer mix for the 32nd FIBER. As Al just returned from a three week honeymoon, you can expect a mix radiating with love.